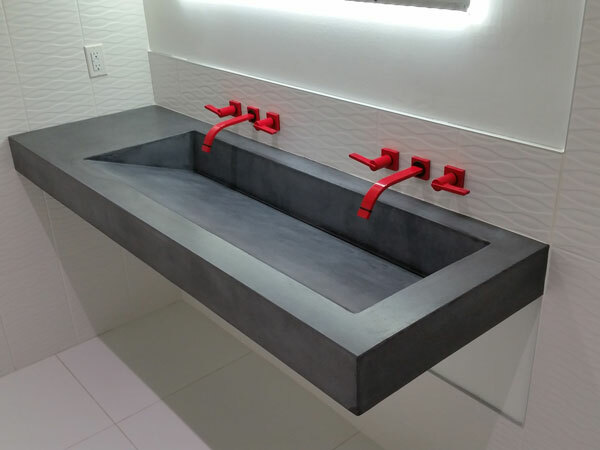 Finally, the GTA has a source for the most advanced concrete countertop materials available in the market. TCP is the exclusive supplier of Surecrete’s Xtreme Series GFRC countertop bag mixes. 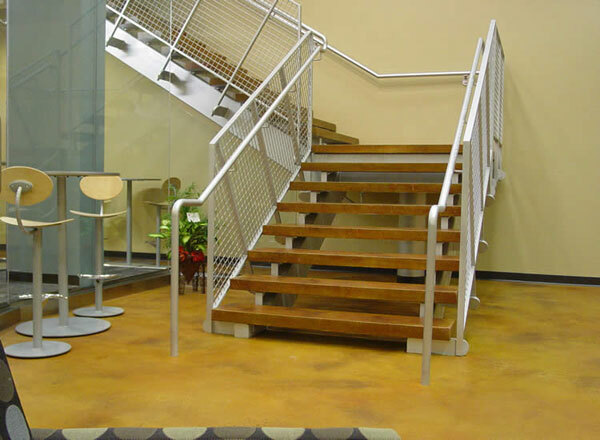 The Xtreme series products are not only the strongest and best-looking surfaces, they are also the easiest to use. The Xtreme Series proprietary blend of glass fibers and cutting-edge additives, allowing you to cast pieces that are lighter and stronger than ever before. 6-hour de-mold time at .75 inches! Whether you are a contractor with multiple projects or a DIY homeowner, TCP can supply you with all the materials and knowledge to help you build the coolest countertops around! Colouring and staining concrete is an excellent way to transform any drab concrete surface. Our concrete stains and integral colours have been used by leading designers and professionals for years. Designed for both interior and exterior surfaces, our colouring pigments and stains can easily be blended and mixed into shades to complement the design of any floor, patio, garage, pool deck or countertop. They can also be sprayed, stenciled, mopped or sponged into any pattern desired. Call us today and transform your concrete into a stunning work of art! 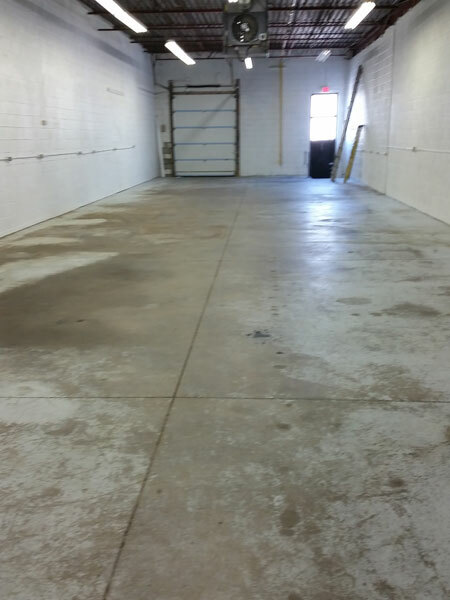 Left untreated, concrete is porous and very susceptible to the elements. Many beautiful concrete surfaces have been ruined due to cracking and unsightly staining simply because they were not properly sealed. Protect your investment! 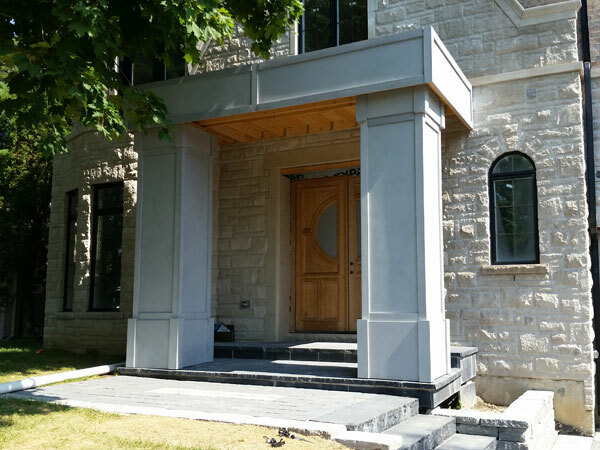 Our state of the art industry leading sealers are the finest available and have been proven by professionals in the field. 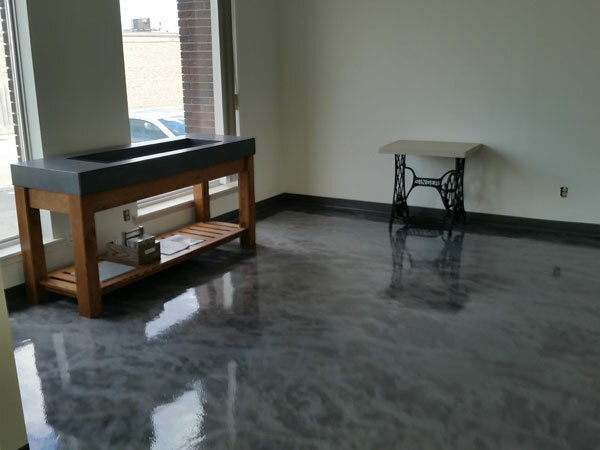 From interior and exterior floors, patios and pool decks, to custom concrete countertops, we have the have the right sealer for every application. Call us today to find the right product for you!